Planning a holiday with the family? Now you can take your pets with you too! Here at Jetpets Holidays, we have created a series of pet friendly holiday packages, so that you can enjoy many popular destinations throughout Australia with the whole family, including your pets! 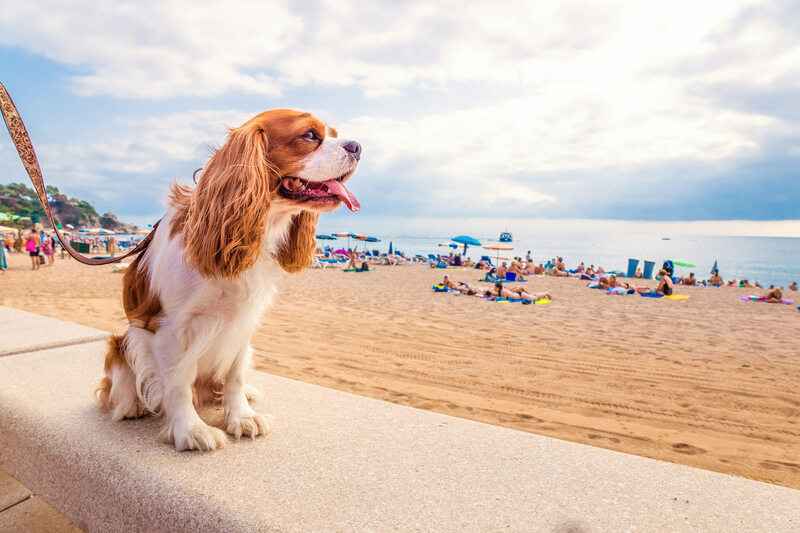 When it comes to pet-friendly family holidays, it’s hard to beat our destinations. Whether you’re after 5 star urban luxury or a cozy country retreat, there’s a pet-friendly destination for every ‘fur-family’. 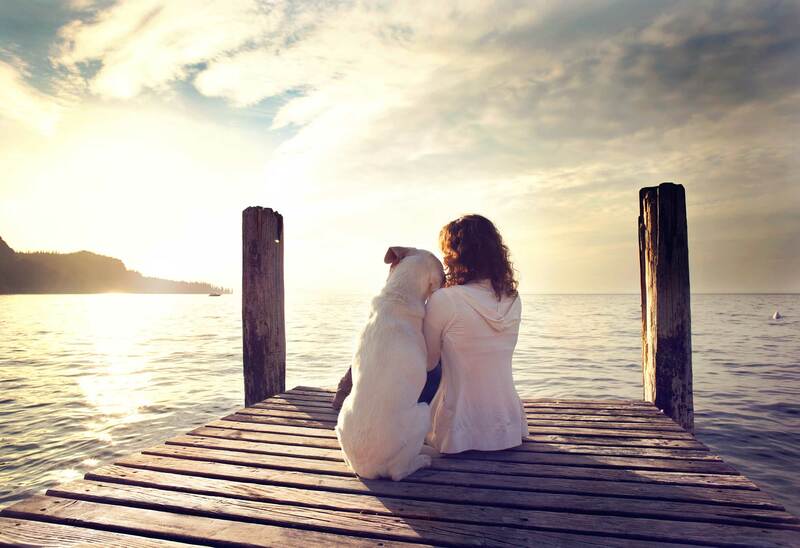 We understand that pets are part of the family – so rather than leaving them behind, take them on holidays with you and create some amazing memories with Jetpets Holidays. Here at Jetpets Holidays, we take care of everything for you and your pets, from booking flights for the whole family, to organising pet travel crates, accommodation, transfers/car hire and other pet services – you name it, we’ve got it covered! Our Jetpets Holidays Consultants will take care of your flight bookings to and from your destination, for both you and your pets. We will organise the entire process for you, and where possible your pet will travel on the same flight in a comfortable Airline Approved Travel Crate. Our Jetpets Holiday packages include transfers and car hire from the airport to your accommodation. Our transfers are all pet friendly, ensuring the whole family arrives together in comfort! Here at Jetpets Holidays, we’ve hand picked a selection of pet-friendly accommodation venues across Australia. From five star luxury, to urban hideaways and cozy country retreats off the beaten track, we’ve got the perfect accommodation venue for your next holiday. Better still, all of our Jetpets Holidays venues are pet-friendly and some offer amazing extras like pet sitting, bedding for your furry friend, and meals prepared specially for your pet. There are a few things to keep in mind when travelling with pets. Make sure your pet is up to date with their vaccinations, as well as their worming, flea and tick treatments. With over 25 years experience, we are truly the pet travel people, and pet welfare, comfort and safety are our number one priorities. You can rest assured that the entire family, including your furry friends, will have an amazing experience when travelling with Jetpets Holidays. 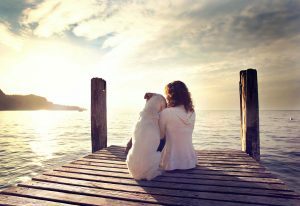 Are you ready to book a holiday with your pets? Click here to get started.